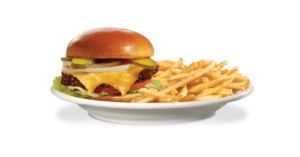 Steak ‘n Shake is coming to White Marsh. 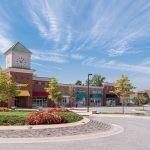 The chain restaurant will begin serving its trademark steakburgers and milkshakes at 750 Concourse Circle at Greenleigh at Crossroads this summer. 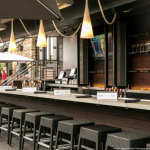 St. John Properties recently leased 2,100 square feet to franchiser JDL LLC for the eatery. The restaurant at Greenleigh will have indoor dining space and a drive-through window, said Dominic Rose, a partner for JDL. Steak ‘n Shake has one Maryland location in Millersville. The company was founded in Illinois in 1934. 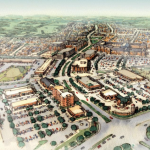 Greenleigh is a $750 million development underway near the White Marsh Mall off Route 43. 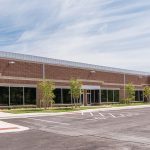 When built out in about a decade, the 1,000-acre project will hold 2.5 million square feet of office, warehouse, industrial and retail space. There will also be about 1,000 single-family homes and townhomes and 500 apartment units. 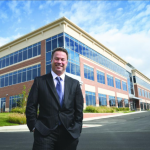 A 120-room Springhill Suites by Marriott opened at Greenleigh last April and Stanley Black & Decker last year leased 92,000 square feet of office space in a new building there for 400 employees. Besides St. John, partners in the Greenleigh project are Somerset Development Corp. and Elm Street Development Inc.